Ergonomic, low profile designors. guarantee a long machine life. Large area walk behind carpet vacuum. 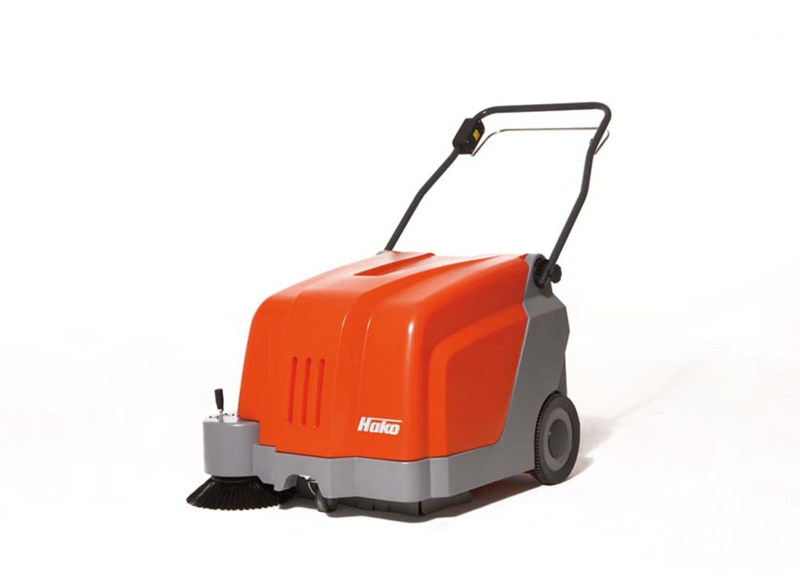 Cleans up to 2500 m2/hr. High filtration standard. On board accessory tools. Minuteman’s MPV®-31 Wide Area Vacuum commands powerful suction to clean large carpeted spaces with efficiency, speed, effortless maneuverability and quiet operation. Durably constructed of rotationally molded polyethylene, the MPV-31 will endure the rigors of heavy use. 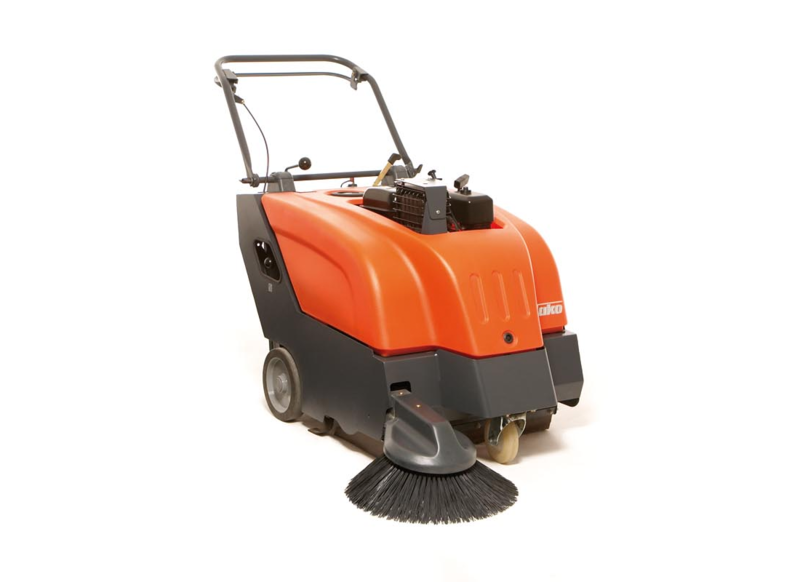 The lightweight, low-profile design combined with powerful brush action enables the MPV-31 to glide across carpet with ease and delivers impressive results. 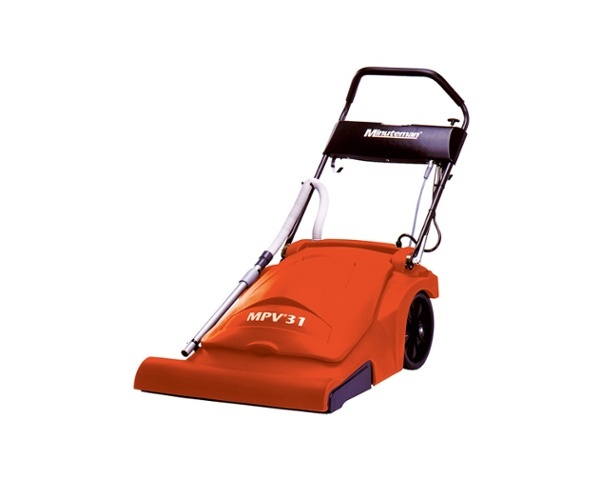 Sweeping a wide 76 cm path, the MPV-31 cleans up to 2,300 sq. mt. 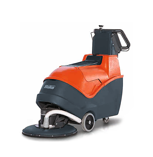 per hour and greatly reduces labor time. 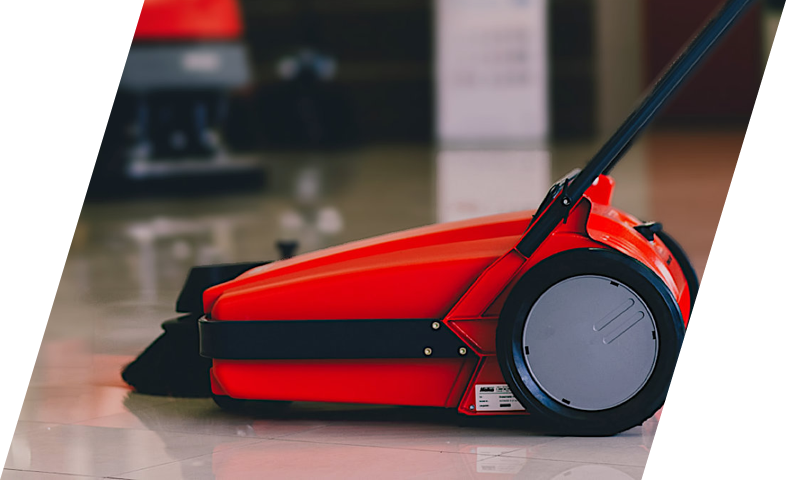 Further maximizing efficiency, the MPV-31 features an attached telescopic wand and on-board accessory tools for cleaning above-the-floor and hard-to-reach areas. The MPV-31’s Clean Air Filtration System provides 95% filtration efficiency at 5 microns and easily changes from a 4 to 5-stage filter system with optional cloth filter. The 5-stage system consists of an embossed polyester filter bag, disposable paper bag,foam filter, intake filters on the dual vac motors and an exhaust filter.